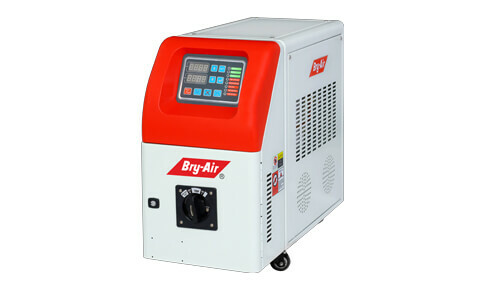 The Bry-Air offer superior quality Mould Temperature Controller BTC series which is designed to maintain constant temperature of Mould during the Moulding process. It is engineered to provide precise temperature control. This technology is increasingly being used to improve the quality of injection moulded parts and to avoid material wastage during injection moulding start up phase. 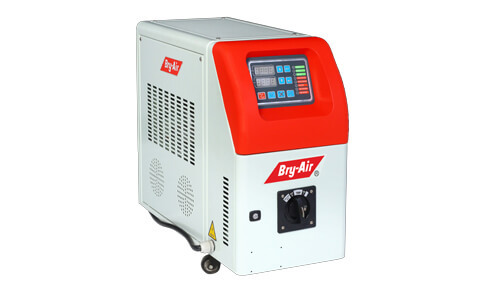 Apart from its functioning it has an exquisite appearance and is small in size, also it is convenient for mobility as the unit is mounted on wheels. Widely demanded in various industries, our range is known for its reliability & accuracy. We provide these in different specifications to meet the diverse demand of customers in different Industries with different application areas worldwide. The state-of-the-art design of our Mould Temperature Controller is seen in high quality injection plastic mould like automobile Industry, medical plastic industry, white goods industry etc. 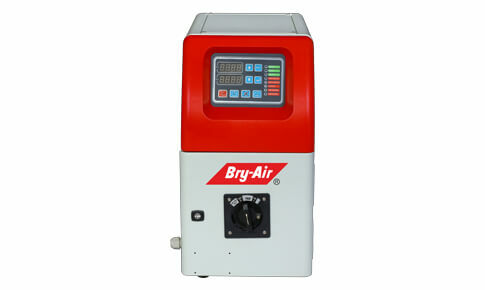 Bry Air Mould Temperature Controller is available in water and oil.The temperature can be maintained between 40 – 90°C in case of water and 40-150°C in case of oil.